For liberty-minded people living in or otherwise interested in Switzerland. 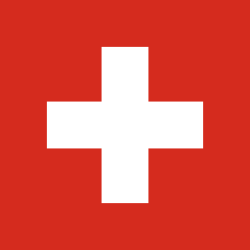 The Swiss government is one of the smallest in western Europe, and the country has one of the most peaceful and free societies in the world. I have a question that I couldn’t figure out with Google. Did you guys ever end up implementing that insane minimum wage? It’s not decided yet – there will be a national referendum about it 18th of May. Here’s to hoping it’ll be another no. Thanks, please let us know how it goes. I have always wanted to move to switzerland, but recently, I’ve been looking elsewhere because I feel like it is becoming increasingly socialist. What are your thoughts? Will it still a good place to move in 5 to 10 years?